(Issue 41) We don't send spam. We don't give out your email address. If you attend just one food festival all year (and that would be madness), make it the CBD Food Festival, July 18 and 19. Over 20 of Birmingham's best restaurants, bars and coffee shops will descend on Victoria Square to serve taster options of some of their finest dishes and tipples. There's over a million potential combinations and, because that's really rather a lot, we've picked out our eight best. Chances are, at any given time, you'll find us milling around the Chung Ying Central dim sum stall, where the Chinese food gods (and they are "gods") will be rattling out char siu buns, curried chicken spring rolls, king prawn wonton, pork and king prawn siu mai, shredded squid (say WHAT!?!) 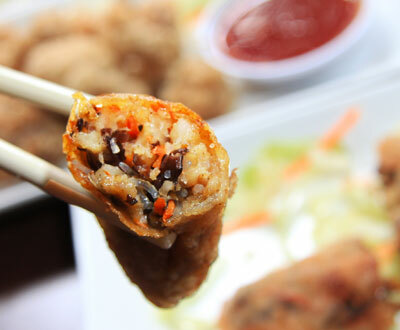 and vegetarian spring rolls, £3 each. Ginger's Bar will be rolling into Vicky Square with four cocktails in tow priced between £3 and £4.50. 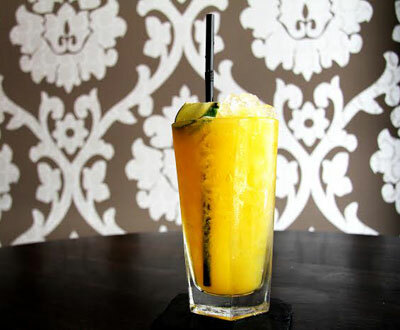 We'll be drinking them dry of Ginger's Bru a superb summer cocktail made with the Dominican Republic's triple charcoal filtered Brugal rum, passion fruit, lime and ginger beer. Gin and bourbon drinkers are also in for a treat. 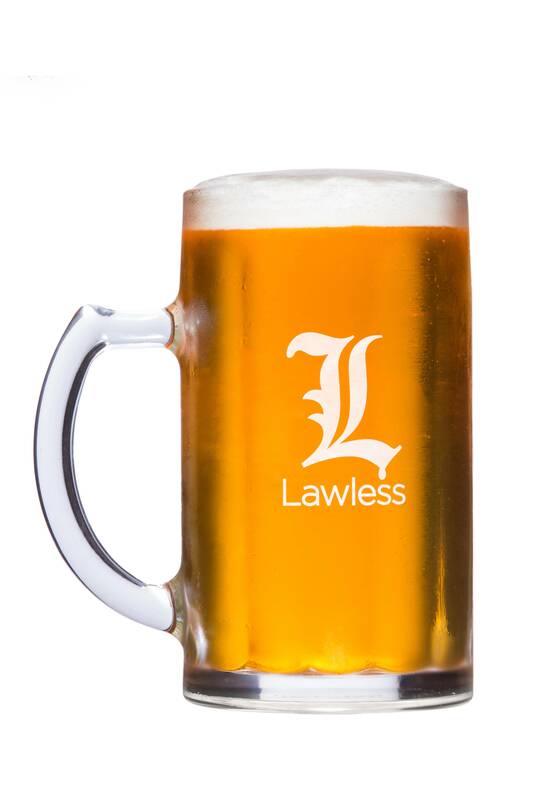 We'll be making a beeline for Asha's as soon as we have a pint of Lawless lager from Pure Bar & Kitchen's stall. 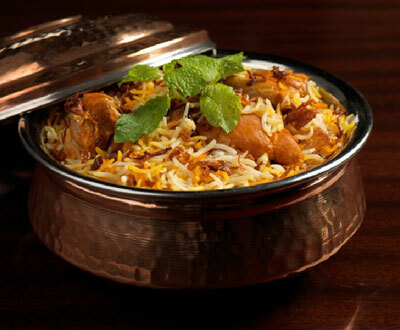 We're torn between the chicken biryani (pictured) and their papadi chaat: a cooling mix of carom flavoured pastries, savoury vermicelli, mashed potatoes and spiced yoghurt. Both dishes are £3. We'll just buy both. 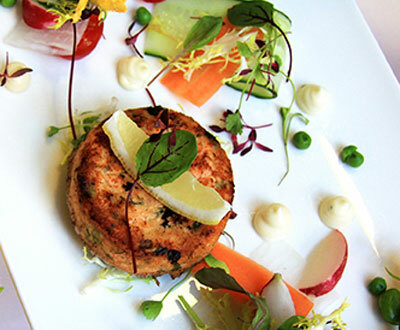 Long-standing legends of the Colmore Row cuisine scene Opus are bringing their achingly moreish Scottish salmon fishcakes, with summer salad and lemon mayonnaise (£3). Pro tip: Opus's incredibly popular lobster offer (whole 1lb, grilled Scottish lobster with fries, £17.50) returns, July 21 to Aug 30. Contact them for details. Hotel du Vin's 'Sommelier’s Table' will have nine wines for your quaffing delectation, in taster and standard measures (£1.50 - £5). 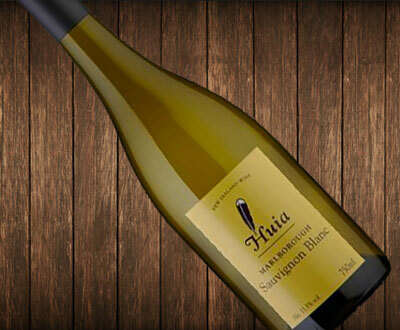 Tony Elvin, general manager at HdV recommends the Kiwi-made Huia Sauvignon Blanc: "It's a real crowd pleaser," he said. "Fruity, bursting with gooseberry, it should be our most popular wine." Hindleys, a fourth generation family run bakery from Lichfield will be bringing handmade bread, cakes and biscuits from recipes perfected over 120 years. 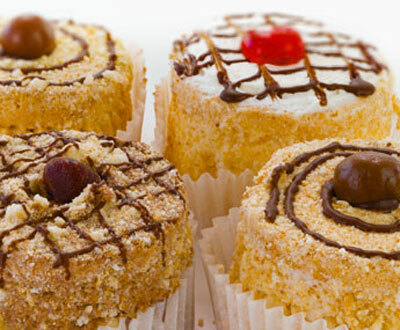 We're a bit giddy about their japonaise fancies (pictured, not Japanese): "We're one of few bakers still making them. They're basically two nutty macaroons sandwiched together with buttercream." Taking an American icon and slamming it full of global brilliance, Purnell's Bistro will be satiating tums with their "Whoops Dog." 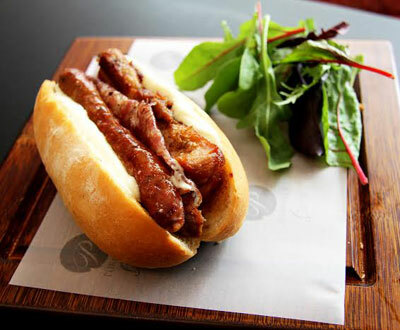 For £3 you get a spicy North African merguez sausage (that's lamb) and crispy pork belly with garlic mayonnaise in a hot dog bun. Glynn Purnell will also be doing live cookery with Opus's David Colcombe. Hats off to Yorks Bakery Cafe who will be transporting a coffee machine to Victoria Square (harder than it sounds), so they'll be knocking out cracking coffees from Ethiopian Dumerso beans. 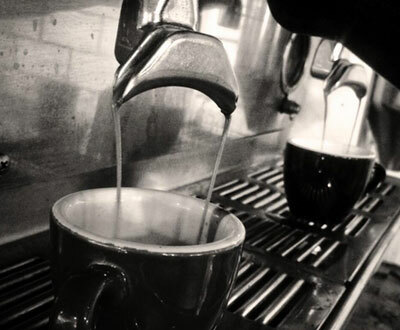 Yorks once told us that piccolos are the new flat whites, so grab one (£1.50). All coffees served with optional salted caramel syrup. Opt in. Full line-up plus all menus, here. Festival starts 11am and ends 7pm, both days. If you can find fault in either of the two words above, then this probably isn't the event for you. We can't. 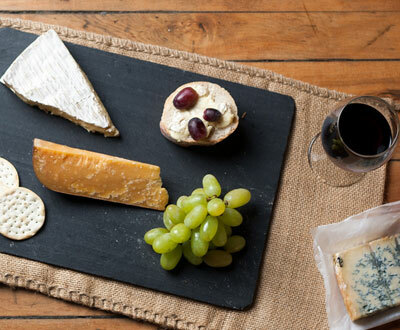 The Church, Jewellery Quarter, has teamed up with Connolly's Wine to present eight wine tasters with a matched French cheese for each. It's £15 a head and is part of a week of French-themed revelry. Summer hols booked? 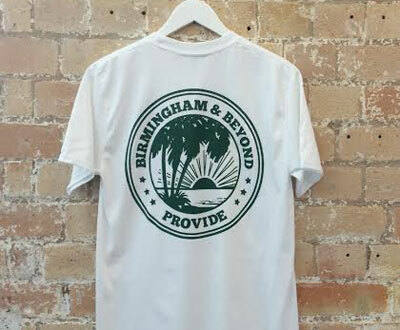 May we recommend you pic up a Birmingham & Beyond t-shirt (£25) from Provide, Custard Factory, to fly the Brum flag overseas? Beautifully made, we've fallen in love with the dark green print on 100% cotton, white tee. This Spaghetti Junction one's ace too. You should sit down. We have bad news. You won't be receiving your I CHOOSE Birmingham next week. 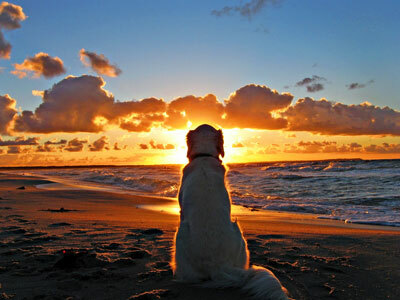 We'll have a our feet up on a beach, sipping a Caipirinha and wearing dangerously tight speedos. Dry your eyes, we shall be back the following week with a laughably bad tan. You know the rules. If you visit Adam's you are duty bound to tell everyone you know how good it is for three months (minimum) after the visit. 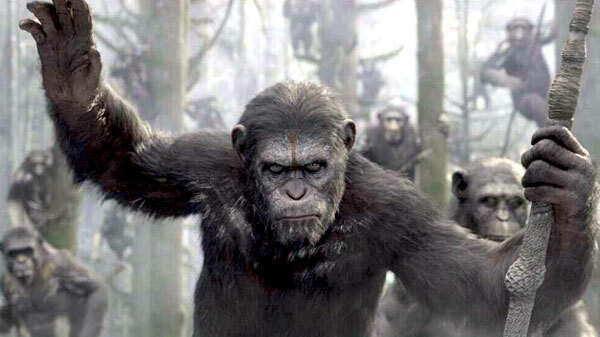 Alas, we've only got 100 words and we've used up 30 with this long-winded intro. It's your last chance, this week, to try the Michelin-starred, pride of Birmingham's spring taster menu, before they go on summer break (July 20 - Aug 4) and return with new dishes. 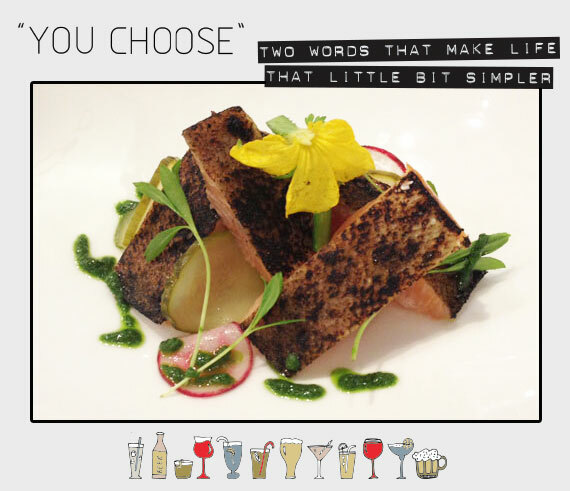 So, if smoked rainbow trout, tarragon, jersey royals and gherkin (pictured) sounds like your cup of tea, jump to it. Without putting too fine a point on it, this was the best meal we've ever had.